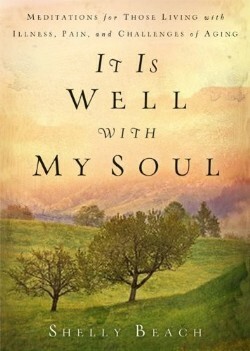 "It is Well with My Soul" is a devotion that the reader will be able to use over and over again. It is not like many devotions, which are finished in a year then stored on a shelf to collect dust. We all have seasons of struggle, disappointment and pain. Even though we have these seasons, we are living in a culture where it is unfashionable to admit to such a thing. This devotion will become a comfort. Especially, when we walk through one of the aforementioned times in our lives where everything is not sunshine and smiles. It is reassuring to people to come to the full realization that we are not alone or the only ones to walk in despair, but “It is Well…” doesn’t leave you there. The devotions reveal how God is with us when we hurt. The format is designed for the reader to be able to read a devotion per day but not necessarily in order. 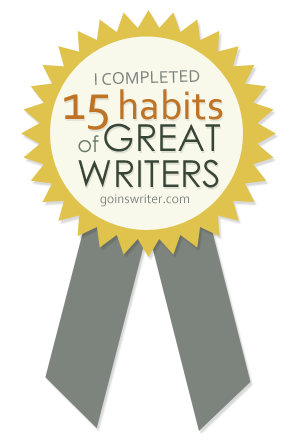 The framework allows for the reader to focus on one devotion for multiple days without feeling guilty of not staying on a predetermined schedule. This is exceptionally nice when God is speaking to them through a particular devotion. Readers will find comfort and agreement of “It is Well with My Soul” even when my circumstances may be rain and frowns instead of sunshine and smiles. 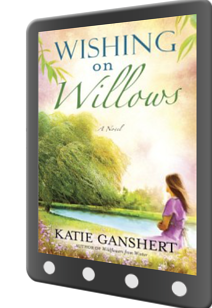 The story of Robin Price and Ian McKay in "Wishing on Willows" will keep the readers interest until the end. Will Robin lose her beloved cafe? Will the culprit be the handsome Ian McKay, who just happens to produce feelings within Robin that she hasn't felt since Micah died? How will it all play out in Peaks? Come and journey with Robin, Ian, Bethany, Amanda and the rest of the curious, unique and eccentric character in Peaks. 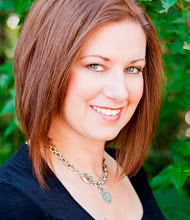 The author Katie Ganshert describes the people of Peaks and their feelings with just right the flair. I like the way the story in certain chapters is from Robin Price first person but the rest is not. The story is easy to follow even while dealing with difficult situations. I am taking a break this week from my OBS Blog Hop. 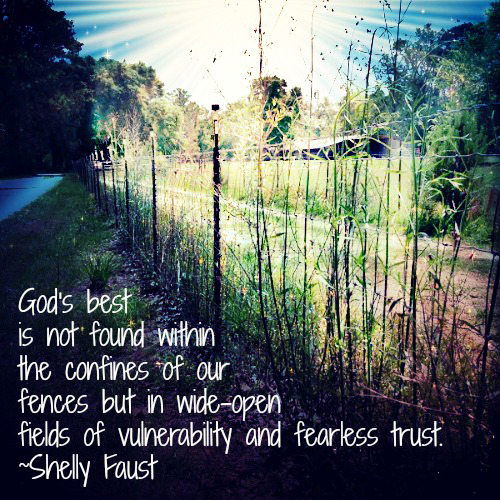 Shelly Faust, my OBS leader wrote my guest post for this week. 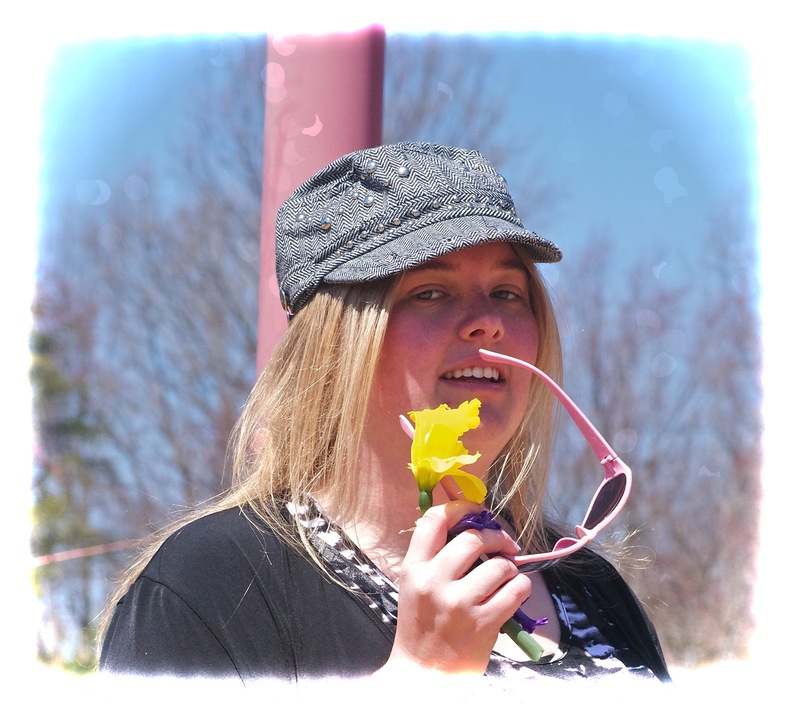 Shelly sees my heart and reveals a part of it in this post. even though we haven't met in person. I truly hope and pray her words will speak to you. We live in a time where communication travels through wires and bounces off towers. Not limited by miles or oceans we can instantly connect with almost anyone anywhere and anytime. But it is easy to lose touch with personal interaction when online connections are so convenient and accommodating. 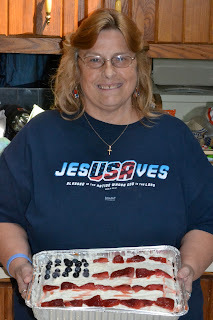 God has truly blessed me with online connections and even the opportunity and ability to participate in online ministry. But I must be careful to not neglect building and nurturing face to face relationships. We were created for companionship. Our souls long for connection. And our hearts expand in community. But personal connection does not come without risk. Perhaps that explains the appeal of online interaction. We can pick and choose what we share or how much of our heart we give away. Face to face fellowship and day to day relationships require honest vulnerability. We lay bare our soul and hold our breath, trusting the recipient of our confidence to be gentle and kind. When we get hurt it is natural to retreat and tempting to view new relationships through the eyes of our pain while hiding behind broken promises, betrayals, and unforgiveness. Our hearts shrink back and if we are not careful we can become prisoners within the borders of the fences we build. In seclusion, we feel safe but we are denied the beauty of intimacy found in the closeness of a friend who can look into our eyes and know the issues of our heart. It’s in the risky, vulnerable places we are faced with the greatest potential for hurt, but it is also here we feel God most as He expands our hearts and awakens our souls. This place of soul-connecting is where we feel the deepest and love the biggest. Maybe together we can be brave? Might we offer each other support here while risking out there? God’s best is not found within the confines of our fences but in wide-open fields of vulnerability and fearless trust in our Father. Let us choose transparency and openness so God’s power can be displayed in our lives. Let us dare to risk for the possibility to love and be loved. And let’s go there together. "Then they cried to the Lord in their trouble, and He saved them from their distress." Upon pondering this scripture, it became apparent the verse states "their distress" not God's. God is not stressed by the happenings in our world and lives. He is God and He is in control. Our distress which is defined as "to cause strain, anxiety, or suffering" happens when we try to control. I tell myself frequently, "He is God and I am not!" Yes, God's heart is broken when explosions take lives. God cries more for us and this fallen world than we ever will. He told me once when I heartbroken over the choices of a young woman who means a great deal to me, "Child, for every tear you have cried for her, I have cried more." He showed me a bucket and my tears barely filled it. Whereas, His tears overflowed the bucket and became a river. our stress levels will be given prime opportunity to rise. GOD IS GOD... AND I AM NOT! An truthful and revealing story written in third person showing the struggles and love between a husband and wife. Who just happen to be in ministry. A world wide ministry. And one is a quadriplegic. "Joni and Ken" shows that marriage is not all roses, candy and sweet nothings but it is standing beside one another through the ups and downs. They freely admit to not being perfect as we journey with them through courtship to the present. The only negative is near the end of the book. The scene is laid out that now after decades of marriage, Joni and Ken would sit on their back porch and reminisce. After the scene is set, the book jumps into what seems to be the reminiscing. It is not the fact of looking back that bothers me it is more how the reminiscing is handled. It jarred this reader into of flowing smoothly. Yet, this is strictly from a reading preference standpoint. This minor negative is definitely not a reason to mark "Joni and Ken" of your reading list. If you are in ministry, read this book. It shows how people in ministry struggle even when God is using them greatly for His Kingdom. I love how Joni describes that "She (Joni) had always, always felt loved, But now she felt treasured. Cherished. Even Beautiful." God is a God who is blessing us all the time. The problem is we fall into a trap of forgetting to look for the blessings. The challenge in our OBS (Online Bible Study) this week is to list five things God has blessed you with throughout the past week. Some people think blessing, do you not know what is happening in my life? I may not but God does. 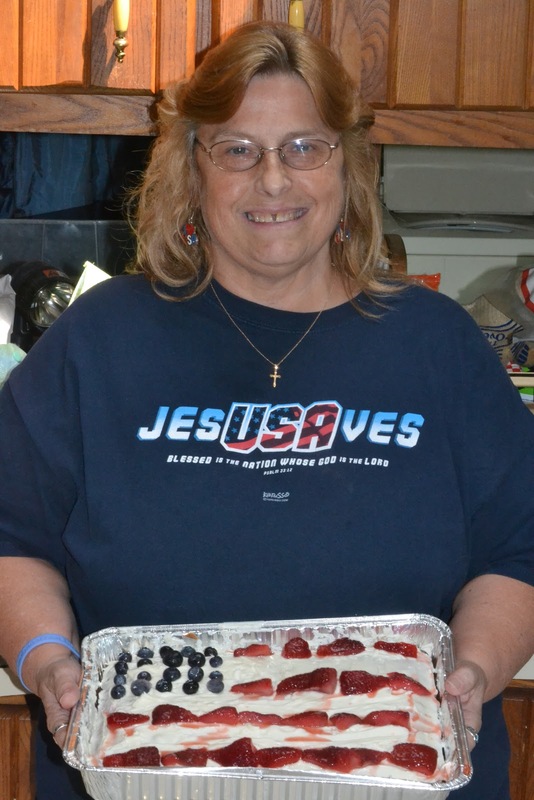 Joni Eareckson Tada once said, "There is nothing I am going through that God has not allowed. If He allowed it then there is a purpose for it." With this thought in mind, I went to God and asked Him what are the blessings in my life this week and I encourage you to do the same. The following are my five blessings for this week. Ok now it is your turn what are 5 things you can be thankful for this week? This post on biblical encouragement has been in the works for awhile. Yes, for those of you wondering I have been reading this book for months. 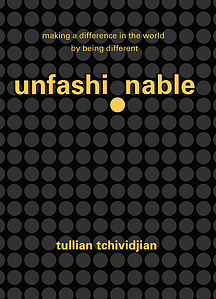 Pastor Tullian is like Watchman Nee for me...little bits to digest at a time. 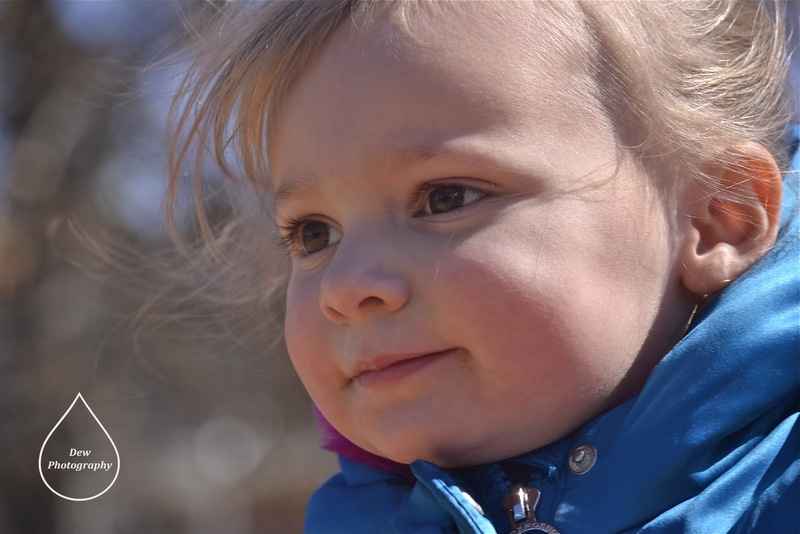 While having a minute with the little one watching her newest Veggie Tales, I decided to begin this week's blog. Oh wait a minute, you are probably wondering: "What little one?" She is my niece's three year old granddaughter. We have her for the week, while my Aunt is having surgery. Ok...now that confusion is cleared up back to the post at hand. My idea for the biblical encouragement post went along the lines of "this is the definition of biblical encouragement and these are the characteristics of God seen in each of these women I know..."
My loving Daddy, oh how He loves me said, "No." Not once either but each time I blogged. "Darling daughter you can't write what you don't understand." See, He was showing me, I don't understand biblical encouragement. How can one write about something they don't understand? And you can't answer God, Jesus or the Holy Spirit." Upon him asking the question, I leaned over to Sweetie and whispered, "Not me." Others in the room, were answering, "Me, yourself, etc..."
"Not you. It is the other people God puts in your life." While driving back to the apartment, my mind kept hearing Pastor Ron's question. He said during the sermon, he was trying to think of an acronym to help people remember the question. 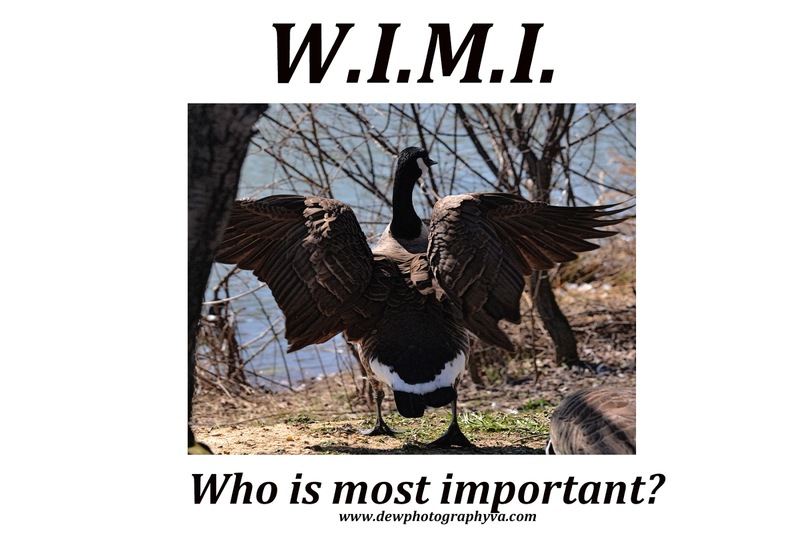 However, W.I.T.M.I.P.I.T.R just didn't have the ring of WWJD. Laughter filled the room. Now, what in the world does this all have to do with biblical encouragement? Pastor Tullian explains biblical encouragement, "the verbal affirmation of someone's strength, giftedness, or accomplishment, along with the realization that God the Creator is the ultimate source behind whatever is being affirmed. The secret to true biblical encouragement is learning to see God's reflection in others." Your and my challenge: Share biblical encouragement with people in our lives. Not flattery. Tullian defines flattery, "If I tell this person something nice, he'll do for me what I want him to." Boy, did that one hurt. How many times have I given flattery instead of encouragement. 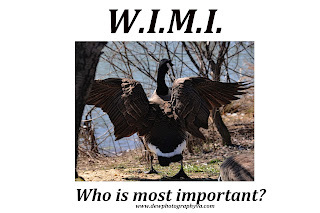 they will mention me in their posts....see it is right there "they will be flattered and what will it benefit me, instead of giving biblical encouragement." My goal is to have God help me build up and give biblical encouragement without expecting anything in return. He has quite a job in front of Him. So glad, I serve a BIG GOD!!! Have you ever read a book, where at one time you liked it and at the next you disliked it? 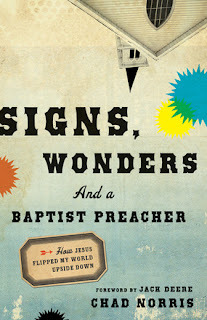 I just finished reading "Signs, Wonders and a Baptist Preacher" and still am not sure how I feel about it. and at others scratching my head and thinking..."What in the world?!?!?!" which is alive and well today in 2013. As I continued reading, I liked the fact Norris admits to people being uncomfortable with the gift of healing and how he understood this struggle because he had been there. My own struggle continued as I read the book. which made me say, "OK he does get it..."
What statement could that be? It is not about the healings or miracles in themselves. Miracles are here and gone. "Signs, Wonders, and a Baptist Preacher"